Freelance writing is fun, isn’t it?? Well yes it is until we come to the real world hustle and our personal shortcomings add to the struggle. 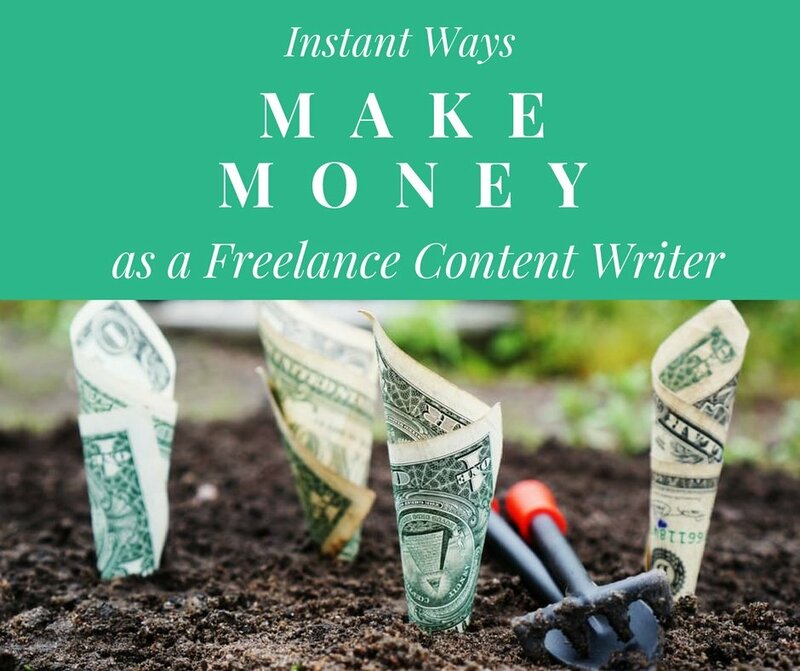 And by shortcomings I don’t mean lack of knowledge or poor English but the habitual shortcomings that could harm your career as a freelance writer. Deadline is the most important thing when you’re a freelance writer. And laziness could be the biggest hurdle to your career. If you have this habit of procrastinating and delaying work for tomorrow, then I would like to draw your attention towards this golden saying, “Tomorrow never comes“. Whatever you’re supposed to do today and now, shouldn’t be postponed to tomorrow when there could be any emergency. People often say that lazy/messy people are creative, but folks what is the use of such creativity which is limited only to your dreams. Not submitting projects before deadlines or running late for your projects only frames you as a deadline breaker. 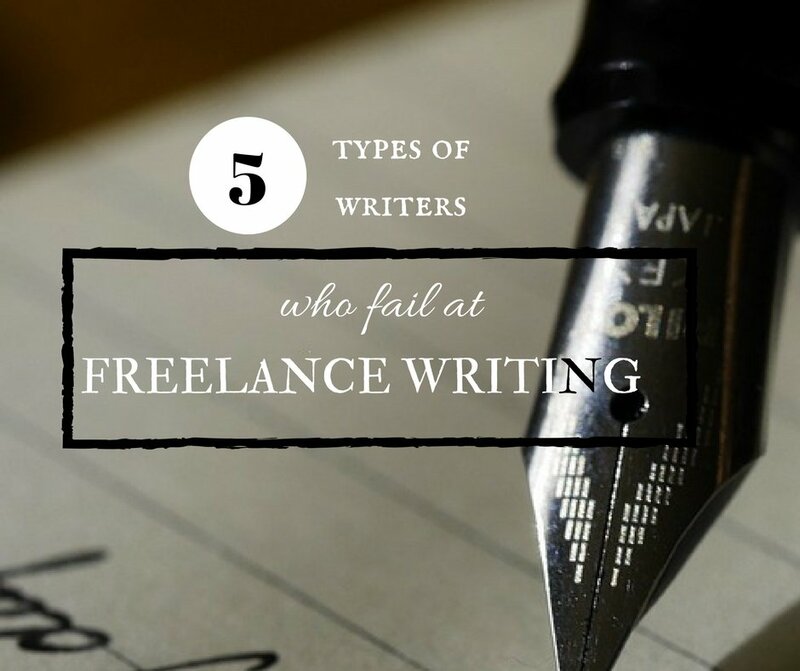 If you’re a deadline breaker then your career as a freelancer writer could be in danger. I have read somewhere that introverts are deep thinkers, readers and writers too. When we look back at the history of writers then we’ll find that most of them were introverts, loners and avoided human interactions. But in this age of globalization where people are always connected, interaction has become the need. When we talk about freelance writing then human interaction is important there too. You need to reach out to people to ask for work, to ask their requirements, and to let them know about your skills. Sometimes freelancers are so shy to discuss about their rates that people make fool out of them. If you are shy and feel uncomfortable when interacting with clients you can’t expand your business, reader base and you’re leading your career to a dangerous edge of falling. First of all I would like to tell you that multitasking is a myth. Many of you will not agree with me but researches have proved that human mind is designed to focus on one task at a time. Multitasking breaks your focus, confuses you and makes you feel tired. So if you have 15 uncompleted projects, a dozen half done researches then in true sense you’ll not be able to complete your deadlines. Trying to do thousand tasks at a time is just a waste of your time and skill as you’ll not be able to give your best to your work. Our minds are nurtured to focus on one task at a time and if we do so then it could result in marvelous job. But if you think that taking more and more work from clients and then completing it with half of your focus could benefit then again you are mistaken. 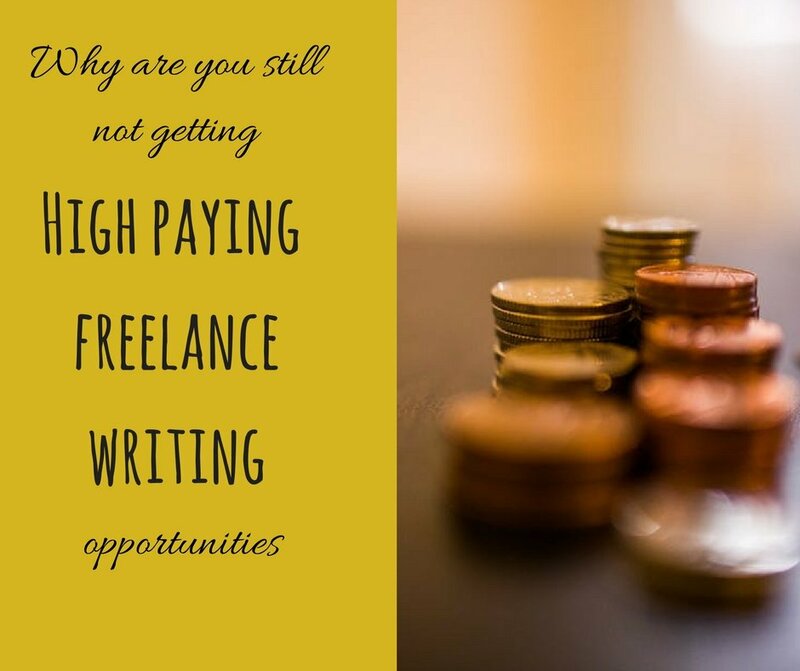 Quality of work matters more than its quantity and if you keep entangling yourself in false multitasking then no one can save your freelancing career. We are from the generation of ‘listen to your heart; people will keep mocking’. But guys when it comes to the professional world you need to do things by people’s way. If your client has given you some specifications then you need to stick to them. Doing everything according to your opinion could falsify your image as a ruthless professional. 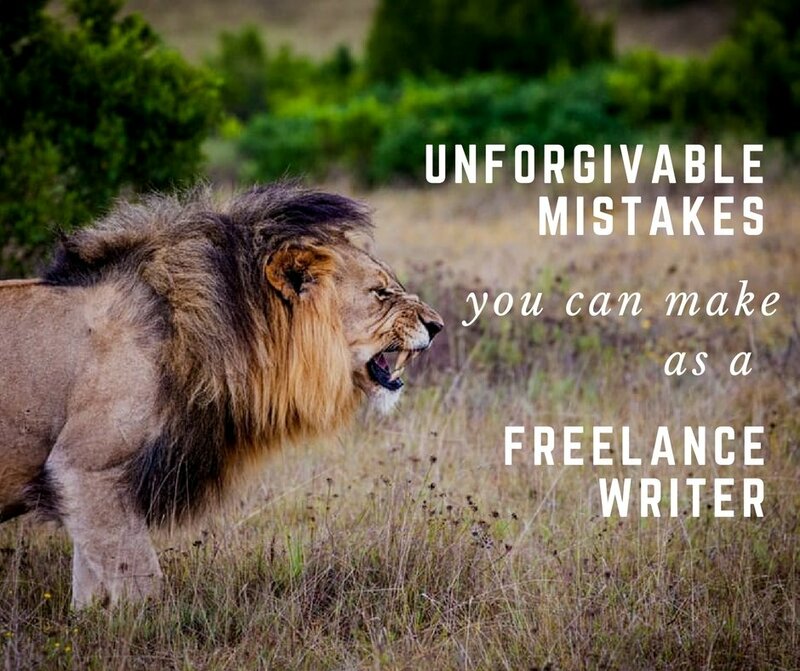 None of us wants our work to be altered by anyone; then altering someone’s work just because you don’t think they are right, could be dangerous to your career. This habit of doing everything by your own rules and regulations can cost you your career. 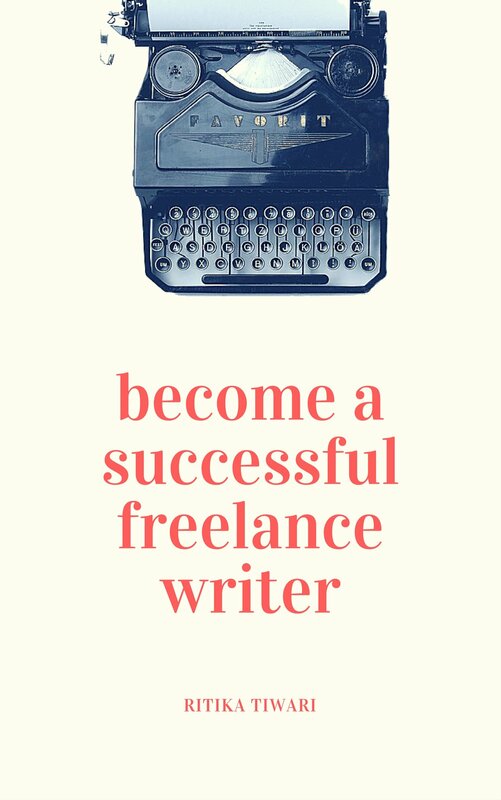 People could back out from giving you work and your writing career could collapse before starting. Water is considered as the universal solvent. It can take any shape, any colour and can dissolve most of the substances in it. Same goes with writing. We blend ourselves according to the taste of our clients and readers. Freelancing needs fresh, unknown, and innovative ideas and suggestions to go. Everyday you have to come up with new ideas and ways to express yourself. If you’ll keep clinging to your old ways, styles and format then you’ll lose the pace of writing and will run out of clients and readers. Having a signature style of writing is good but being closed to new trends could be a danger to your freelancing career. 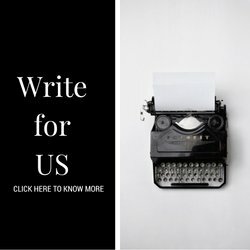 Don’t be the Insoluble substance that remains same through the course of time rather blend yourself and your writing style according to the demand. Engineer by profession but a writer and reader by choice, Partial Delhite(From NCR), foodie, introvert, and allergic to stupidity, proud feminist, curious, firm believer in Karma and family comes first. I’m just 23 so much more to talk about but have to cautious about the usage of words.